Today I thought I’d talk about some of the authors I had discovered recently whose works I’d like to read more of. 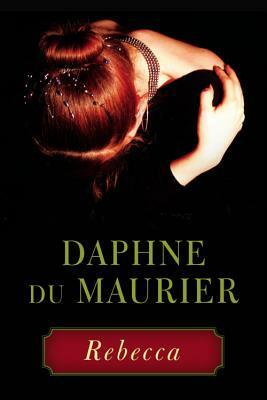 I had read Rebecca recently and I absolutely loved it. 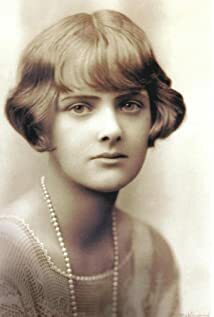 I enjoy creepy twisted thrillers the likes of which Du Maurier writes, so I am definitely looking forward to reading more from her. 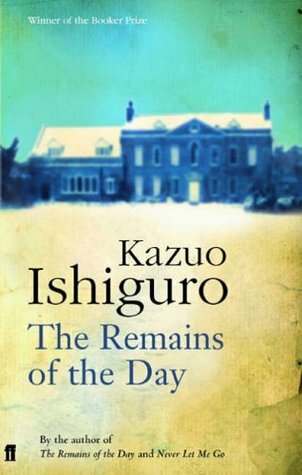 I read The Remains of the Day recently and loved it. 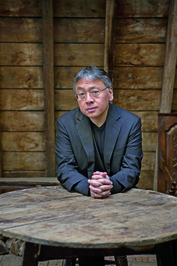 It really inspired me to check out more of his work, especially after he won the Nobel Prize this year. 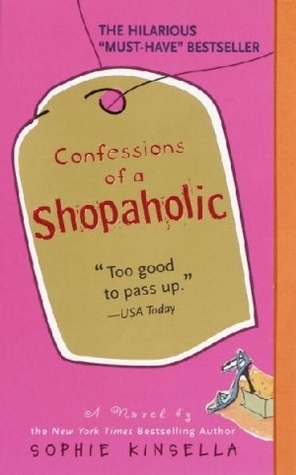 I recently read Confessions of a Shopaholic, which isn’t my kind of book at all, nevertheless I really enjoyed it. 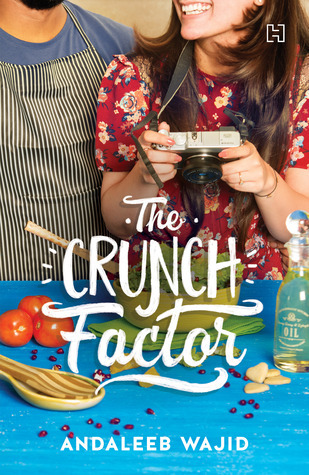 It is always nice to have something nice and light-hearted to read. 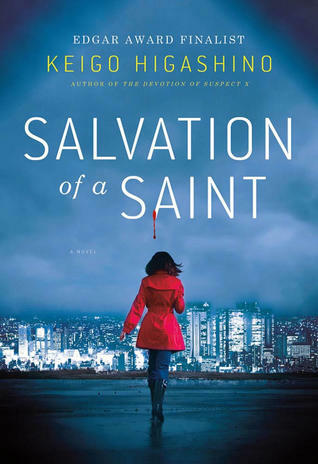 I loved Salvation of a Saint, and I definitely want to check out his other books. 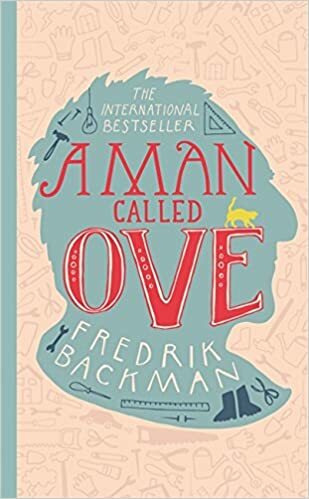 A Man called Ove was such a heartwarming read, and all of this author’s books look interesting. Definitely want to check them out. 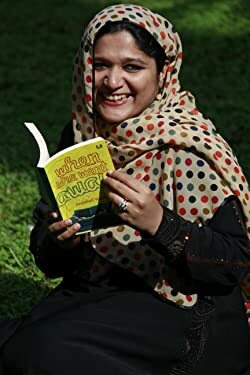 I’ve read two of Andaleeb Wajid’s books, and they were both really fun, breezy reads. 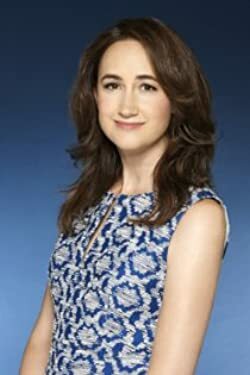 Looking forward to reading more from her.